Safety is a priority for everyone, especially when it comes to women and children. Uncertainty and danger are increasing in the world. No need to worry because letstrack with its Government approved ARAI certified AIS 140 devices has come to your city- Panchkula. 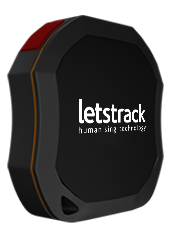 Letstrack is a GPS tracking devices manufactures and provider Company that offer a wide range of tracking devices. 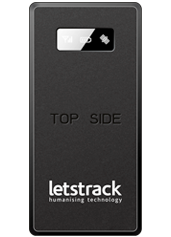 You can use them anywhere and multiple purposes to track the valuable assets. 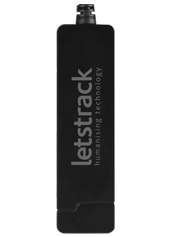 We have powerful, reliable and intuitive smartphone apps and web-based software. We are more in need of the security and productivity benefits we offer now more than ever. 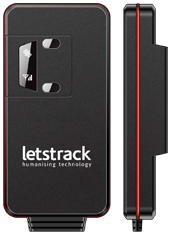 Letstrack is based in Stratford, London UK. 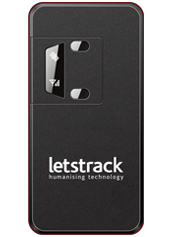 It was launched in India with a vision to make our society safer, happier and more productive. We are redefining the use of Internet and technology (IOT) to another level bringing never before seen features to businesses and communities in a simple but forward-thinking way. 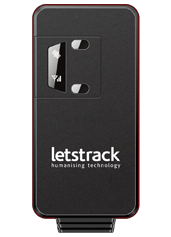 We are providing smartphone and web-based access to LIVE vehicle tracking and fleet management. 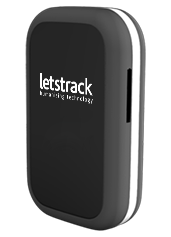 Our device helps you in knowing where your expensive vehicles are at all times, also gives you the energy to make money and time-saving decisions with a quick glance. 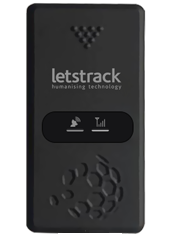 It is very easy to monitor the location of the vehicle, fleets, field asset, employees, people in real-time. 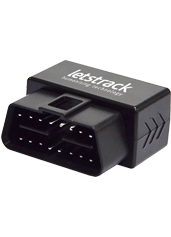 Letstrack’s GPS Vehicle Tracking System allows you to manage your business assets and resources effectively, providing access to vital information that helps to enhance your services and reduces cost. It is the best solution which can show you all the useful and required details of your business vehicles with the advanced alerts like towed alerts, speed alerts, reporting features and many more.